Scandal is ending, but does that mean goodbye for good? Recently creator Shonda Rhimes spoke with E! about the possibility of a spin-off for the ABC TV show. After seven seasons, Scandal debuts it series finale on ABC tonight, April 18th, at 10 p.m. ET/PT. 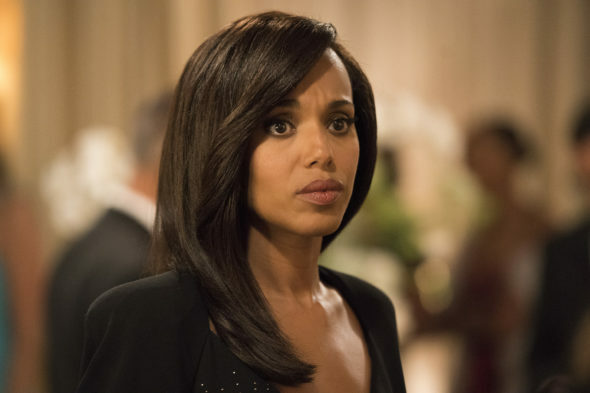 The political drama stars Kerry Washington, Darby Stanchfield, Katie Lowes, Guillermo Diaz, Jeff Perry, Tony Goldwyn, Joshua Malina, Bellamy Young, Scott Foley, Portia de Rossi, Cornelius Smith Jr., and Joe Morton. What do you think? Are you a fan of Scandal? Do you want a spin-off series?